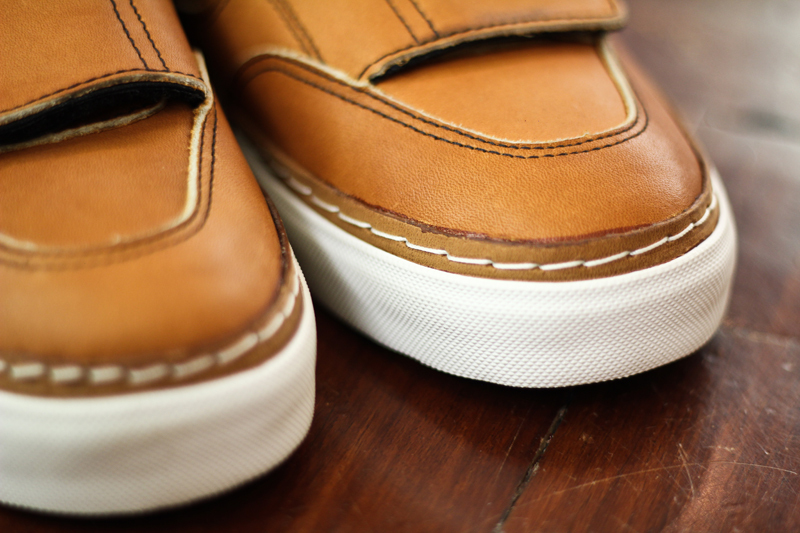 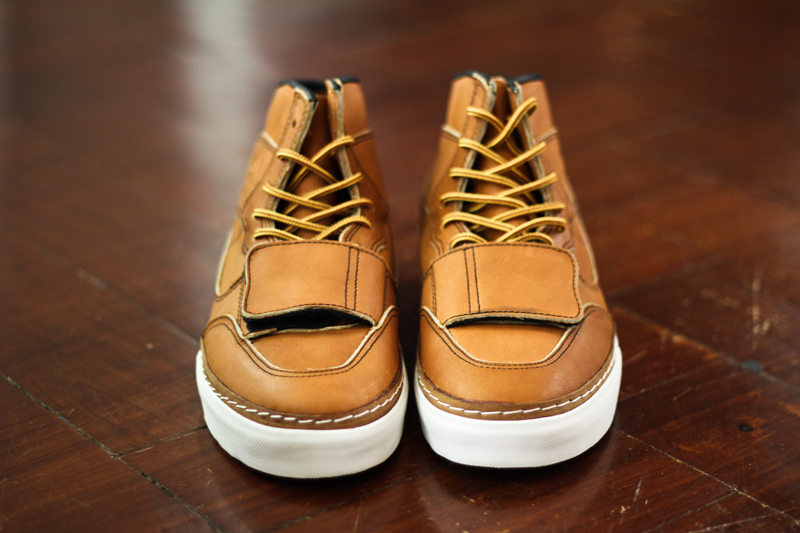 Astron Sneaker Hunts: Wares: Vans Vault Mt. 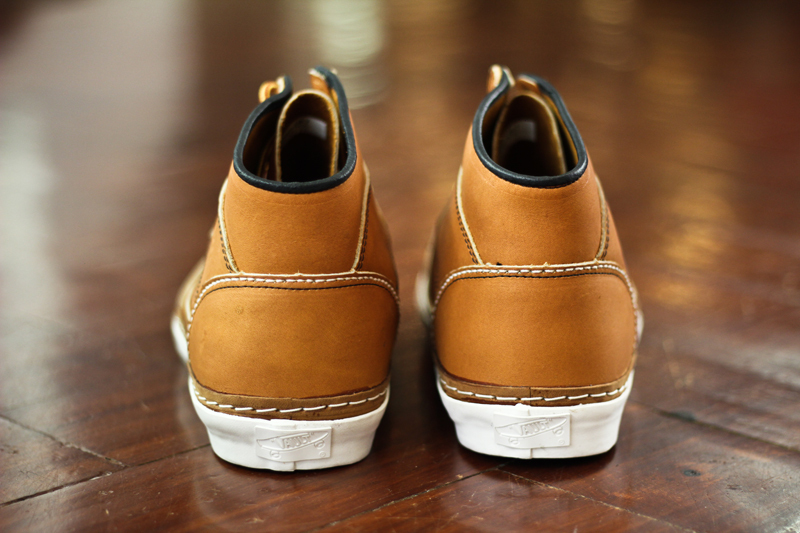 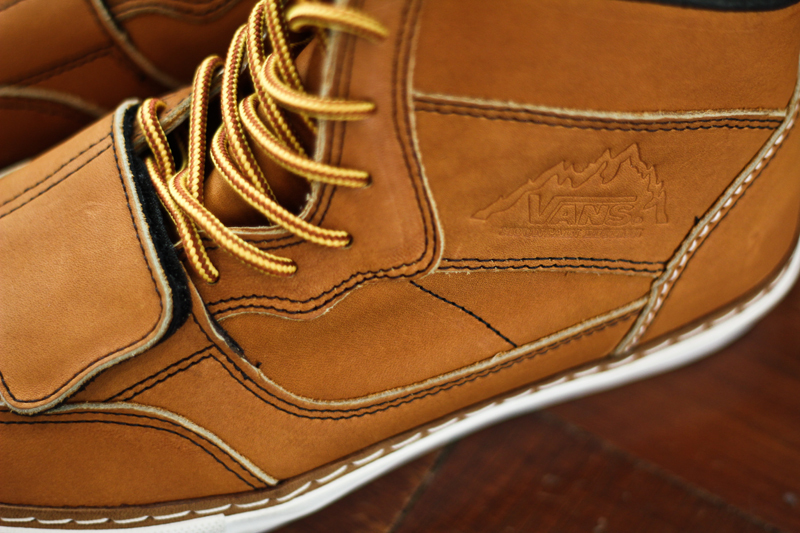 Edition Decon LX "Catcher's Mitt"
Wares: Vans Vault Mt. 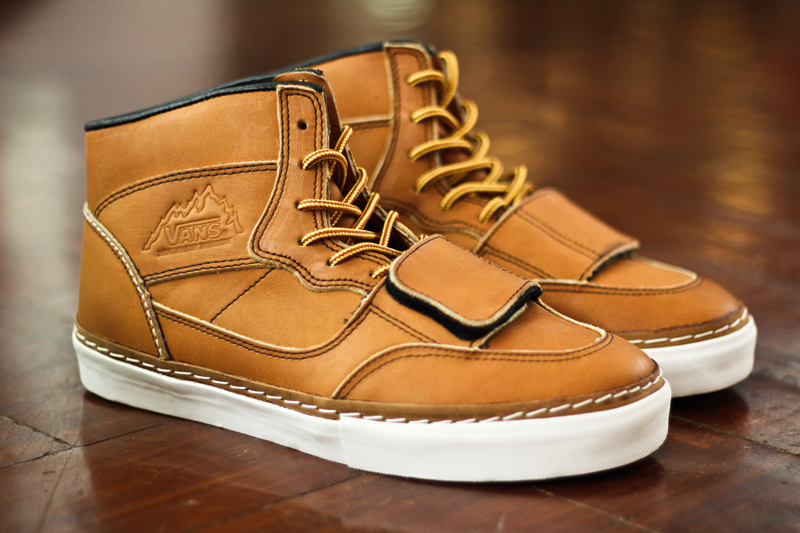 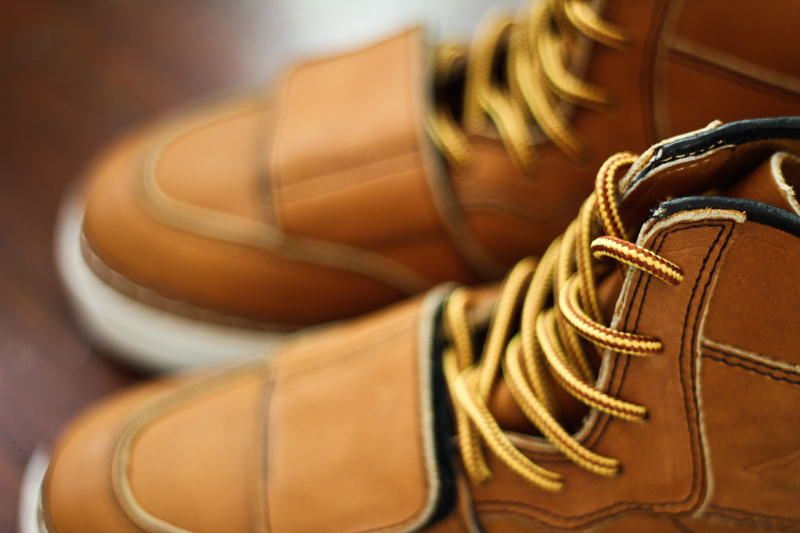 Edition Decon LX "Catcher's Mitt"
Vans Vault Mt. 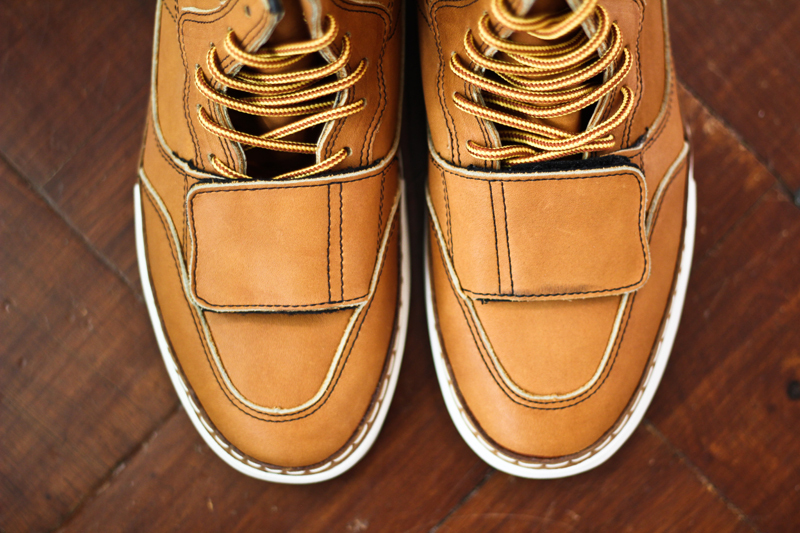 Edition Decon LX "Catcher's Mitt"